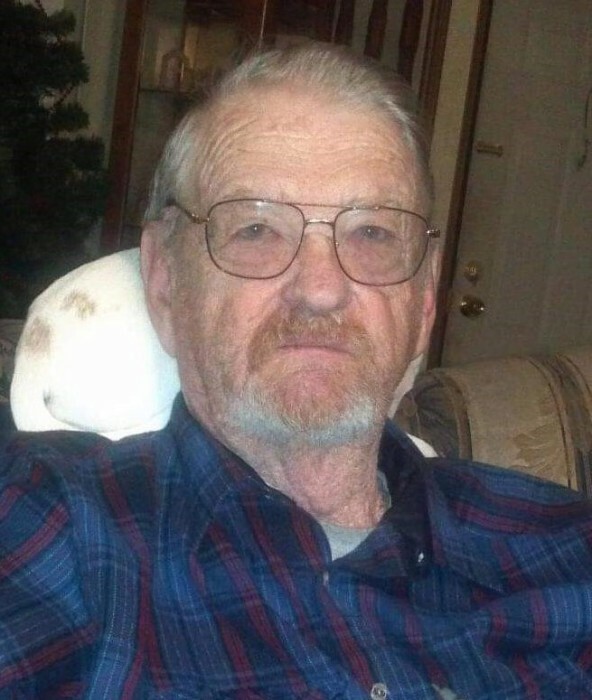 John Kenneth Winecoff, Jr., 80, passed away on Monday, February 11, 2019. He was born in Cabarrus County, son of the late John Kenneth Winecoff and Agnes Osborne Winecoff. In addition to his parents, he was preceded in death by his wife, Burnice Lee Winecoff; and his brother, Billy Ray Winecoff. 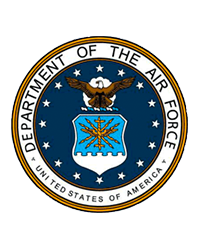 He was a Veteran of the U.S. Air Force, a member of Berryhill Baptist Church, Charlotte, and a member of the James K. Polk Masonic Lodge 759, Pineville, NC. He was retired from Charlotte Mecklenburg Schools after over 30 years of service. Mr. Winecoff is survived by his son, Billy Winecoff and his wife, Tracie; and two grandchildren, Nicholas and Stacie Winecoff. A memorial service to celebrate the life of Mr. Winecoff will be held at 1:30 pm on Saturday, February 16, 2019 at Berryhill Baptist Church, Charlotte. In lieu of flowers, memorials may be made to Berryhill Baptist Church, 9801 Walkers Ferry Rd., Charlotte, NC 28214 or to the James K. Polk Masonic Lodge, 900 Hill St., Pineville, North Carolina 28134. Condolence messages may be sent to the family by visiting www.woodlawnfuneral.org. Woodlawn Funeral Home of Mount Holly is serving the Winecoff family.